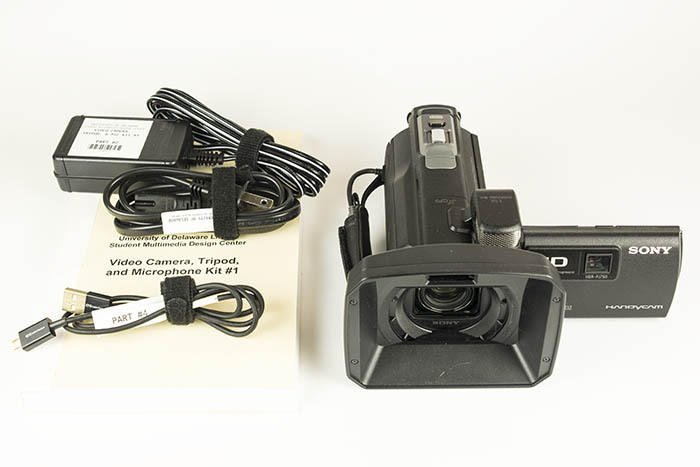 An intermediate video camera that shoots HD resolution. Other features include a 30x optical zoom, touchscreen, and built-in projector. Note: Most of these cameras are reserved for use by students in classes that have collaborated with the SMDC as part of our multimedia literacy program.